At North Shore Day Camp, we recognize and celebrate, on a daily basis, a camper’s efforts to exhibit STARFISH values. 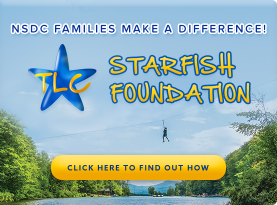 Each day, Division Leaders award “STARFISH Raffles” to campers and staff members who have demonstrated one or more of our core values. This recognition is immediate and serves to reinforce the camper’s positive behavior. 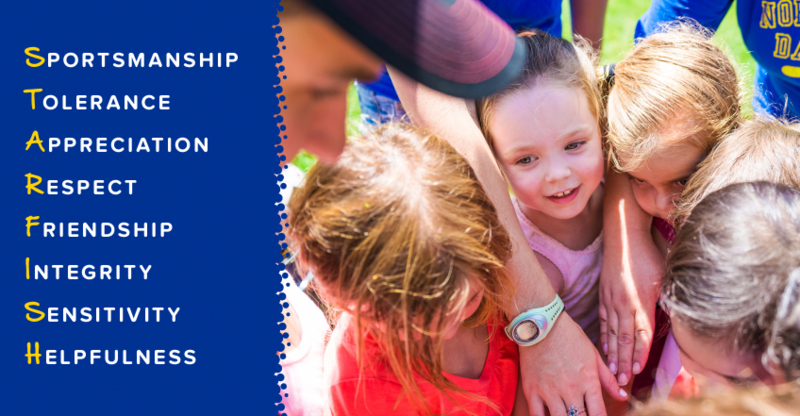 At our STARFISH Huddle on Friday afternoons, after some dancing, singing of our camp alma mater and exciting Staff Minute-to-Win-It contests, our “STARFISH Raffle” is held where the names of both campers and staff members are selected. In addition to being recognized before the entire camp, the lucky winners and their respective groups are rewarded with fun prizes.